For over a decade, our company has developed technology solutions for our own businesses and other publishers. From full stack development to WordPress build-outs and social and database integrations, our custom solutions have helped us build great online properties. We not only have the experience of building websites – we run them on a daily basis. We have the know-how to build it right, make it easy to maintain and get it done fast. We’re now opening our doors to build solutions for select clients… like you. We develop using the latest proven technology from PHP, HTML5, MySQL and WordPress. We take advantage of the cloud and modern browsers to maximize user experience and reliability. Our solutions are designed to solve some unique problems faced by businesses. One of these is your technology budget. That’s why we price our products and services with this in mind. Our technology is flexible and can be run as turn-key hosted solutions or integrated on your own servers. Our technical know-how and ongoing service make implementation seamless. Your social media presence is a reflection of your biz. It’s also an effective marketing tool when done right – meaning you DON’T have to just spend money on advertising within these platforms! We provide fully managed account solutions for the Big 3: Insta, FB & Twitter. We’ll grow your followers, dramatically improve engagement and enhance your biz credibility among social media users – meaning, almost everyone. 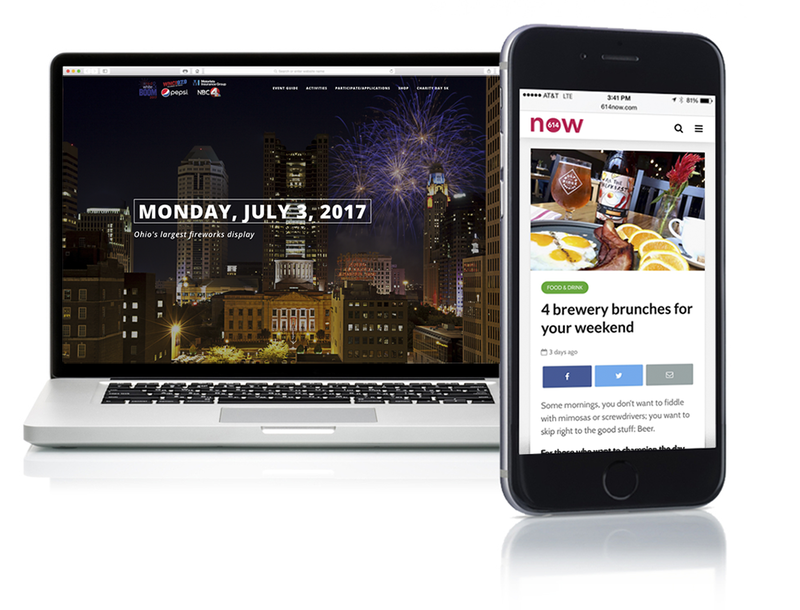 Let us create an effective website for your business that runs beautifully on desktop and mobile screens. Your site can integrate with social media, email providers, credit card processors and more. We can build it and train you to maintain or offer fully managed solutions including hosting and support. Having a quality web presence today is a must – let us knock it out of the park for you! 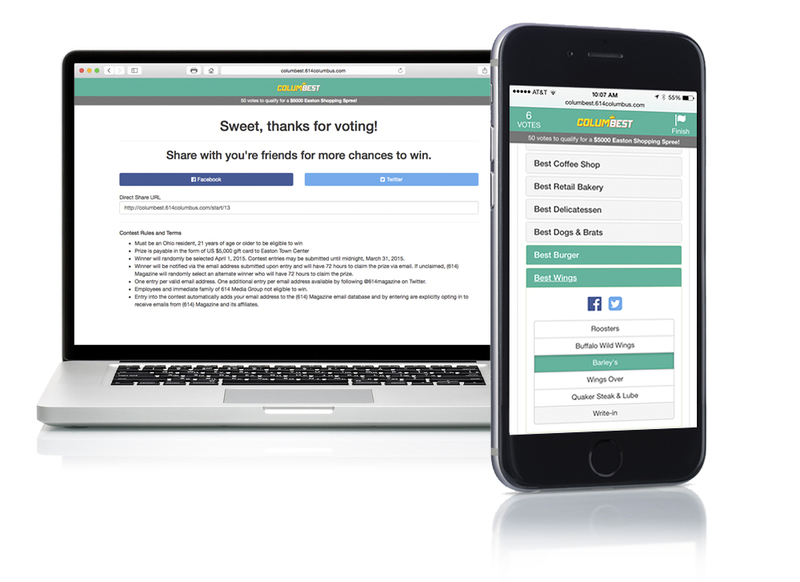 Built for publishers, this tool helps maximize online participation and engagement with Reader Polls. This powerful product captures maximum value from Reader Polls such as your annual ‘Best Of’ or any long-form multiple choice questionnaire. 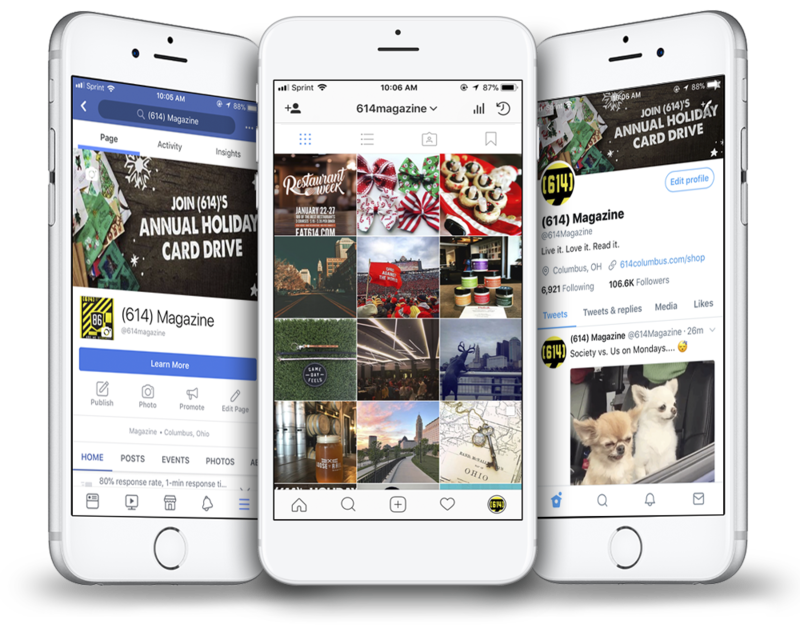 It’s built for mobile, has a giveaway game mechanism, easy social sharing, and email capture built in. We can help. Let's chat.